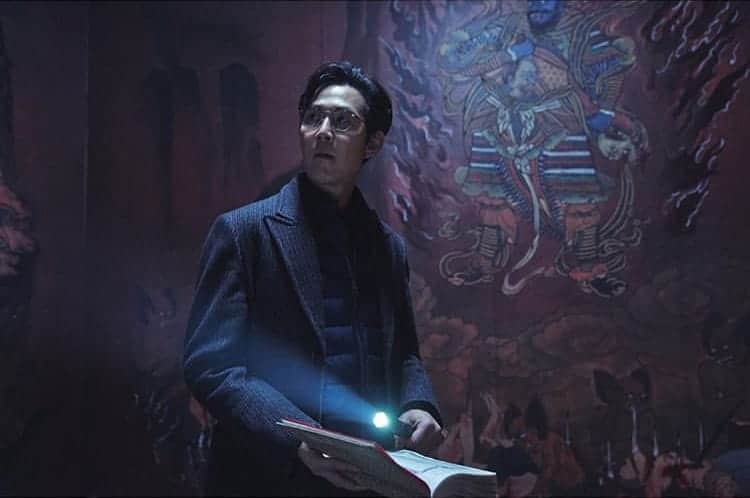 After spending two films as the God of Death in both the “Along With the Gods” films, Lee Jung-jae is back to take on the occult and dubious churches in Director Jang Jae-hyun’s latest film “Sabaha”. This film revolves around a minister, played by Lee Jung-jae who investigates corruption within dubious, emerging churches. While not much else is known about the story of the film, it is worth noting that director Jang Jae-hyun’s last feature “The Priests” dealt with the practises of exorcism. While Kim Yoon-seok and Kang Dong-won graced that film, Jang has gathered another superstar in Lee Jung-jae for “Sabaha”, as well as an impressive supporting cast of Park Jung-min (“Keys to the Heart”, “Dongju: The Portrait of a Poet”), Jung Jin-young (“Miracle in Cell No. 7”, “The King and the Clown”), Jin Jeon-kyu (“The Fortress”, “The Outlaws”) as well as teenage actress Lee Jae-in (“I Can Speak”, “Horror Stories 3”). The occult mystery thriller is expected in Korean cinemas on February 20th, 2019.